Want great agents to flock to your team and market center? Coach Rich Rector shares what it takes to master recruiting, leveraging the recruiting sources, techniques and the newest scripts that convert appointments to KW agents. This program provides the strategies with the skill development to cover all your recruiting needs. All calls will be recorded for your streaming purposes and you will receive access to these recordings upon signup. Wouldn’t sharing the experience with an associate make it that much more rewarding? Who do you know that would also enjoy and benefit from this program? Tell them and tell us. 25 market centers are required to hold the program. If minimum number is not reached, unfortunately, the program will be rescheduled. Don’t let that happen! Together we create careers worth having, businesses worth owning and lives worth living. How many sources of income do you have? 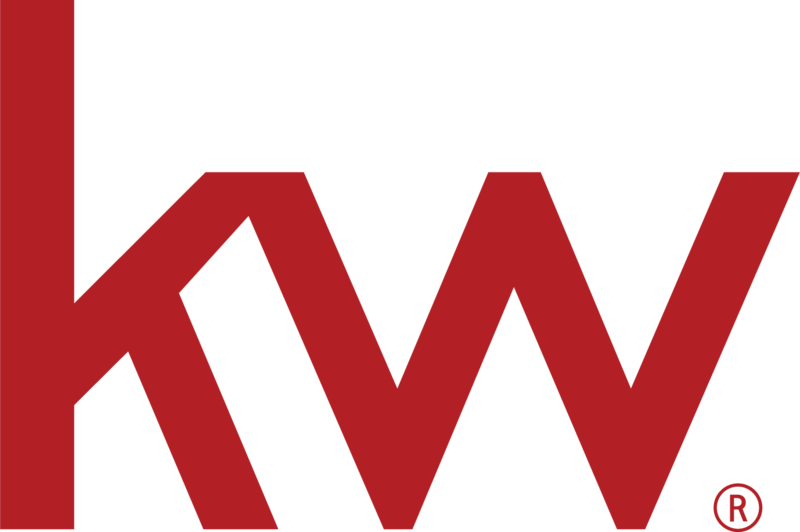 Do you fully understand the power of the Keller Williams profit share system? Do you avoid some conversations in order to avoid conflict? In just one day, you will learn conversation strategies impacting your relationships, business and life! Are you ready to take over the real estate world while working from anywhere anytime? Is your business ready to break out of the traditional brick and mortar and into the future?